I used to read a lot of comics but I stopped for a long time. Now I’ve started to read some comics again and I’m really enjoying them again. It’s only right isn’t it. 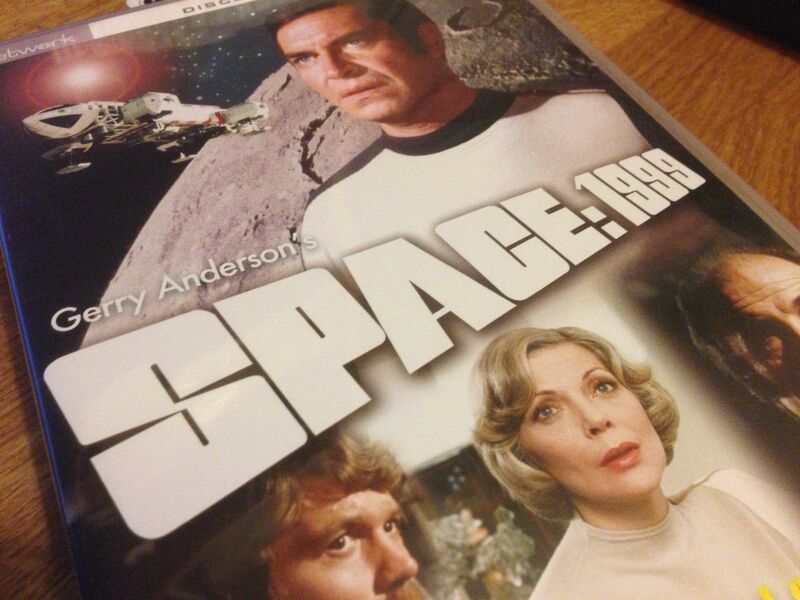 I’m a fan and I feel that I should dedicate post number 1999 to Space 1999. I’m still slowly making my way through season 2, and if that wasn’t enough I’m not sure that I’ve finished reading the comic editions on comixology either. Perhaps I need to make a bit more effort and finish off reading and watching this stuff soon, especially after celebrating Space 1999 today. Continuing my theme of being into retro space opera, I’ve finally got around to finishing the comic version of the start of Space 1999, at least the first edition anyway, and I was surprised by just how closely it follows the original episode. It’s quite interesting to read the comic and watch the old series at the same time! Although having just had a look for series two it seems to cost a fortune! I know it’s cheesy, but I’m loving this. I haven’t been a comic reader for a long time now, but when I saw a comic about Leon Theremin I knew I had to get it. 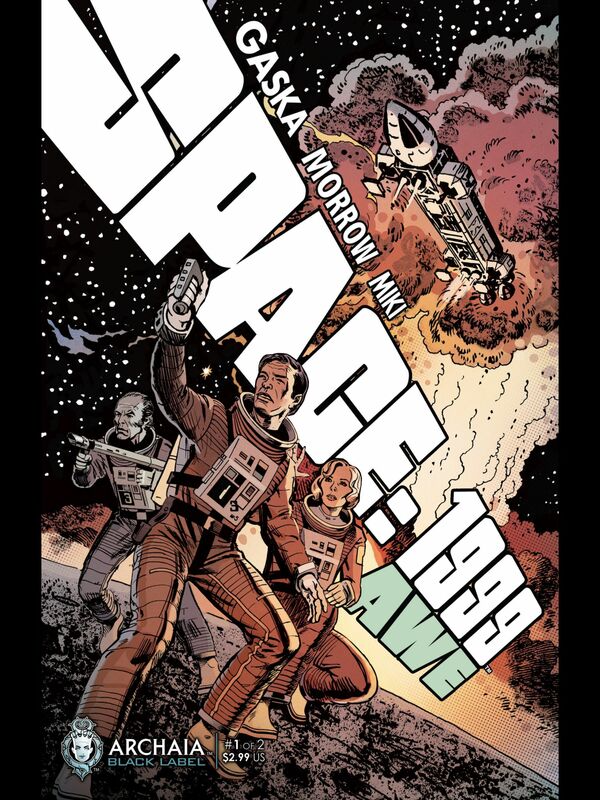 So one thing leads to another, and I’ve bought another comic now, Space 1999, more retro. Who knows where this is going next.